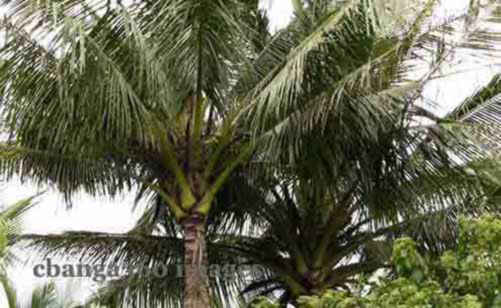 MANILA, Nov 27 — The Philippine Coconut Authority is a recipient of P1.38 billion funding from the government for its operations and programs that can help strengthen the country’s coconut industry. The fund released by the Department of Budget and Management was charged against the 2014 national budget, will pay for the agency’s operating requirements and locally- unded projects for the second semester of the year. The money will also jumpstart the agency’s procurement activities, which in turn would fast-track their programs. Of this amount, the PCA will first get P466 million to partially cover their operations and select programs that are ready for implementation, like the payment of farmers’ incentives under the Participatory Coconut Planting Program, as well as the organic fertilizers for the Coconut Fertilization Program. It will also help coconut farmers in capacity-building under the Intercropping Program. The fund will also support other projects, including the Accelerated Coconut Planting/ Replanting and the KAANIB Enterprise Development. It will also be used to address the coconut scale insect (CSI) infestation that has plagued coconut trees across the country. The PCA had earlier received P400 million to combat the CSI infestation last June under the Scale Insect Emergency Action Program. An estimated 1.2 million trees had been seriously affected by an infestation of the pest Aspidiotus rigidus in the provinces of Batangas, Laguna, Quezon, Cavite, and Basilan, leading the government to put parts of CALABARZON and the island of Basilan under a state of emergency. This entry was posted in NATION and tagged Budget and Management, Coconut Authority, Public Finance. Bookmark the permalink.